Dr. Gavin O’Brien, M.D., F.R.C.S.I. 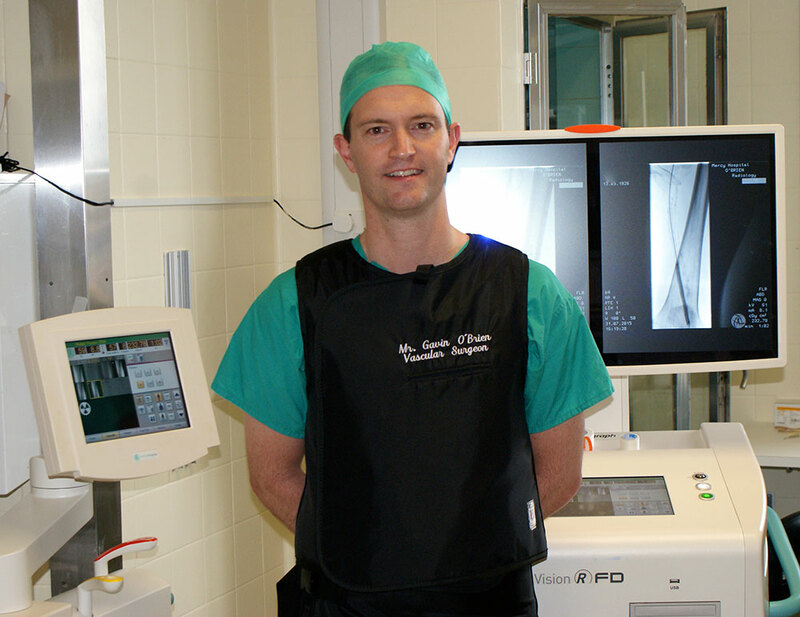 Endovascular & Vascular Surgeon specialising in minimally invasive vascular surgery. 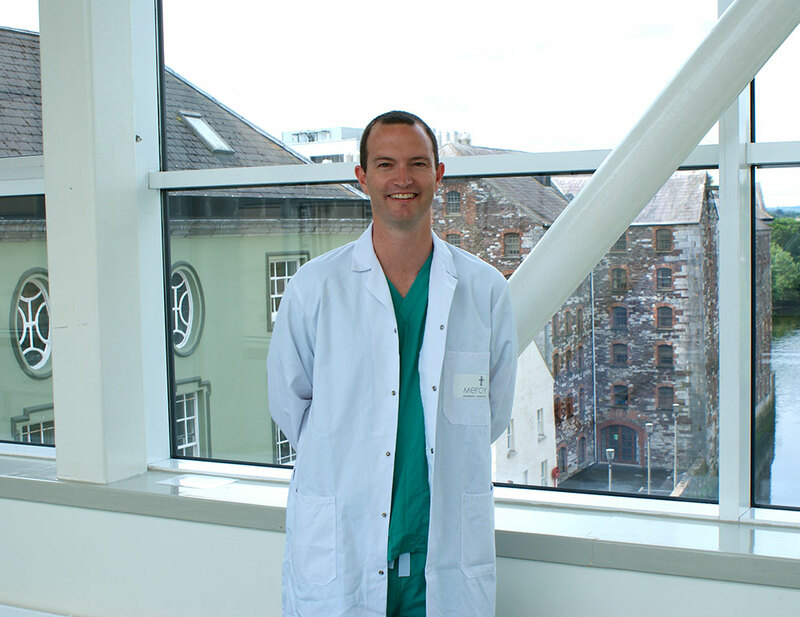 He completed the Royal College of Surgeons in Ireland Higher Surgical Training scheme in 2010. He was awarded the R.C.S.I. 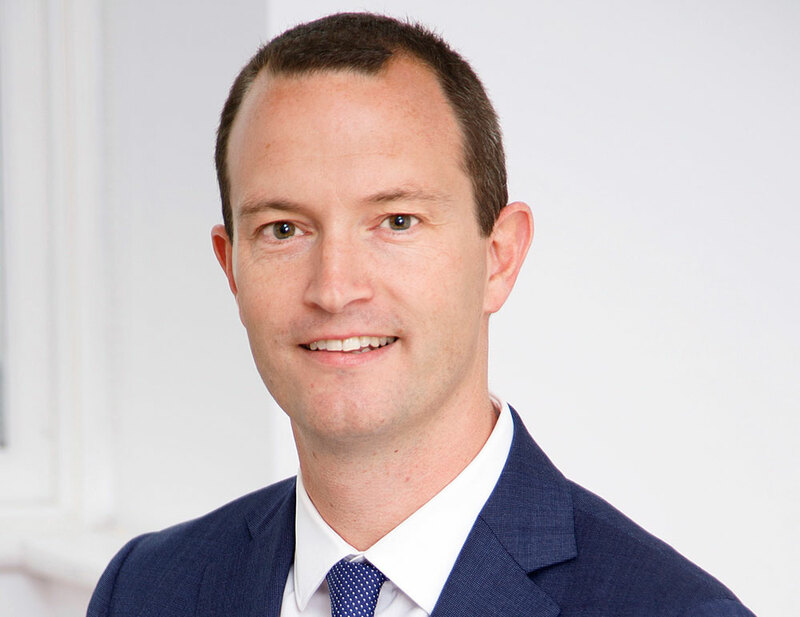 Travelling Fellowship Award and travelled to work at the prestigious Royal Prince Alfred Hospital in Sydney, Australia specialising in minimally invasive (or endovascular) surgery. In 2013, Mr O’Brien returned to the post of Consultant Endovascular & Vascular Surgeon in Mercy University Hospital, Cork. Mr O’Brien strives to treat vascular conditions (Aneurysms, Blocked Arteries, Varicose Veins) with keyhole techniques so patients benefit from less pain and faster recovery with no compromise on outcomes. What is Vascular & Endovascular Surgery? A Vascular Surgeon is a highly trained specialist dedicated to the care of disorders of the circulatory system, including the arteries and veins. Arteries carry blood from the heart to the vital organs and the limbs, and veins return the blood to the heart. Vascular surgeons help patients to manage vascular disorders, whether through diet, exercise, smoking cessation, medication or interventional procedures & surgery. Vascular surgeons are the only doctors trained to perform both minimally-invasive endovascular procedures (like angioplasties and stents) and open vascular surgery. Endovascular Surgery allows many conditions to be treated with minimally invasive (keyhole) techniques. The benefits include less pain, faster recovery, tiny incisions, fewer complications and most procedures can be performed as a day-case. If you feel you are affected by these, or any other vascular conditions, please contact us today to make an appointment for a consultation with Dr.O’Brien to discuss your condition and the treatments available to you.